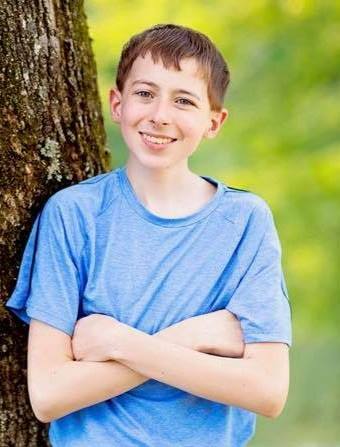 Devon Wooten passed away on Thursday night, Today, Friday, April 5, is “Devon Wooten Day” in Van Buren County. The official proclamation was made by Van Buren County Judge Dale James. Please show your support for Devon by wearing a Devon shirt, a gold shirt (childhood cancer), or a red shirt (his favorite color). to present to Devon and his family. Judge Dale James on KFFB’s Open Mic with Bob Connell talking about Devon’s example of resilience, strength, and Christian living. As they talk about making this one of the most special days VBC has ever celebrated.